Game link. This was a game jam project from a few years ago. Super simple. You've got a dial and a lever. 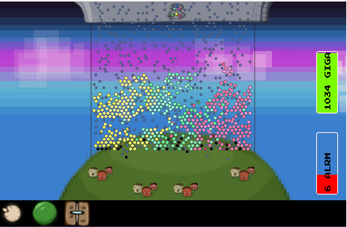 Pull the lever to generate power in the three colored pylons. Turn the dial to introduce coolant. Don't let your reactor go critical.